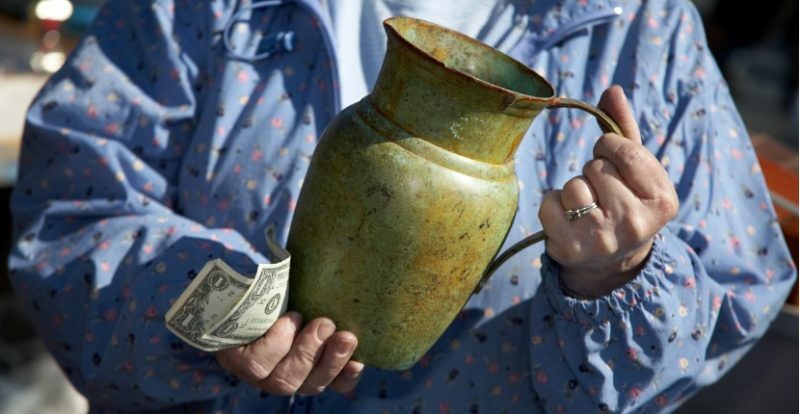 For decades now, viewers of PBS’ “Antiques Roadshow” have witnessed people being told that paintings, sculptures, guns and much else that was bought for pennies at local flea markets were worth thousands, tens of thousands and possibly more. 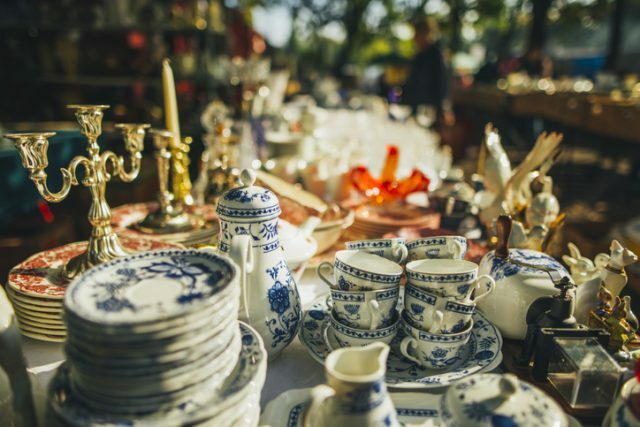 All over the United States, people make regular stops at flea markets in the hope that they will be the next person to find some unbelievable treasure. Here are some of the most surprising and valuable flea-market finds of recent memory. When a man in Philadelphia bought a painting for $4 at a flea market in 1989, he noticed a tear in the canvas. As he was checking the painting out looking for a way to repair the canvas, the frame fell apart and out came a small folded piece of parchment, which was in outstanding condition. He later sold this accidental find for almost $2.5 million dollars to become financially independent. 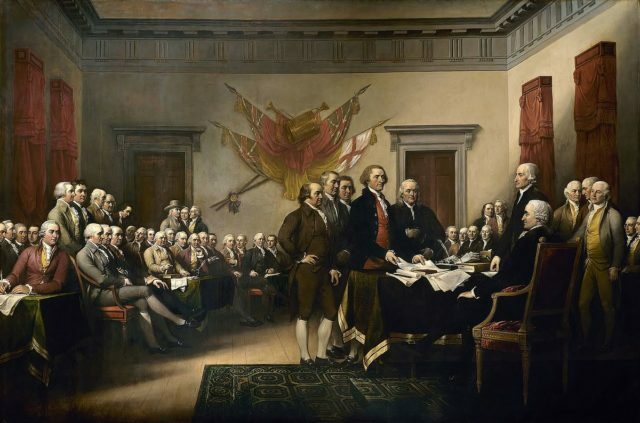 The treasure hunter, who wished to remain anonymous, had found an original copy of the Declaration of Independence, one of only 24 in existence. Ansel Adams – or is it? Californian Rick Norsigian bought a series of photographic negative plates in 2001, which he claims are heretofore unseen works by Ansel Adams. 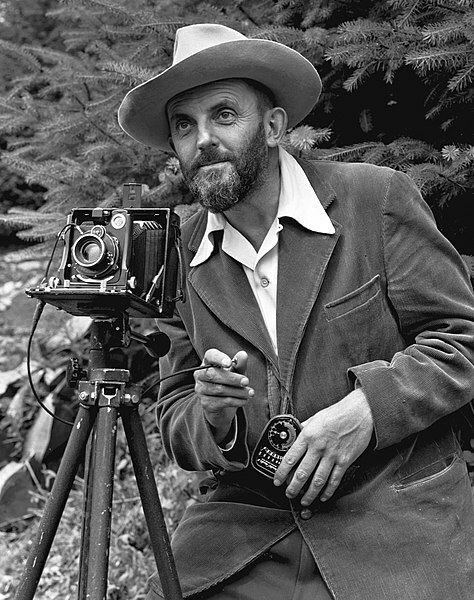 The Ansel Adams Trust challenged Norsigian, who had begun selling prints from the negatives on his website for about $1500 each. The Adams Trust believes the negatives are the work of another California photographer, much less well-known as Adams, Earl Brooks. The case went to court, but neither side brought conclusive evidence to back their claims. 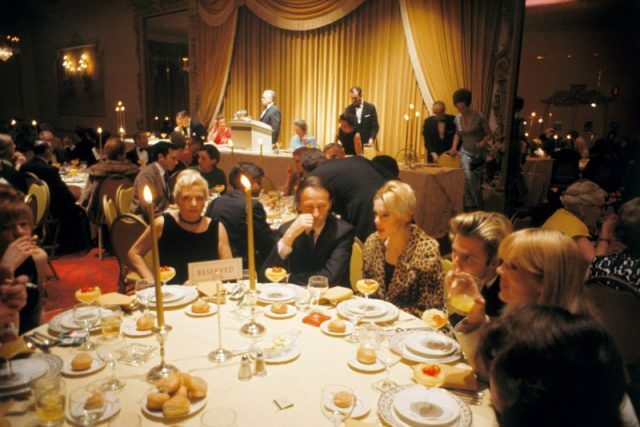 Norsigian’s team even put a price on the plates – a whopping $200 million! In 2011, a negotiated agreement allowed Norsigian to continue to sell the plates, but not to use Ansel Adams’ name in their marketing. He was allowed, however, to allude to Adams in a roundabout way, and still has prints for sale, which he has made some money on but obviously not the fortune he was hoping for. The Velvet Underground was the seminal band formed in the early/mid-1960s by Lou Reed and bassist John Cale. 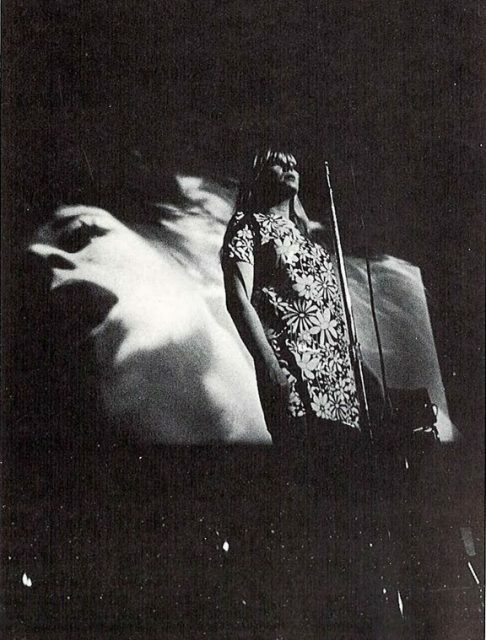 Their album “The Velvet Underground & Nico” (German singer Christa Päffgen) was named called the “most prophetic album of all time” by Rolling Stone magazine in 2003. Many music historians call the band the forerunners of punk and new wave. In 2002, Manhattanite Warren Hill found an LP record without sleeve or cover. On the circular center label was penned “Velvet Underground…4/25/66”. It was the original demo sent to (and rejected by) Columbia Records. Hill paid 75 cents for the record and turned it into a $26,200 profit. 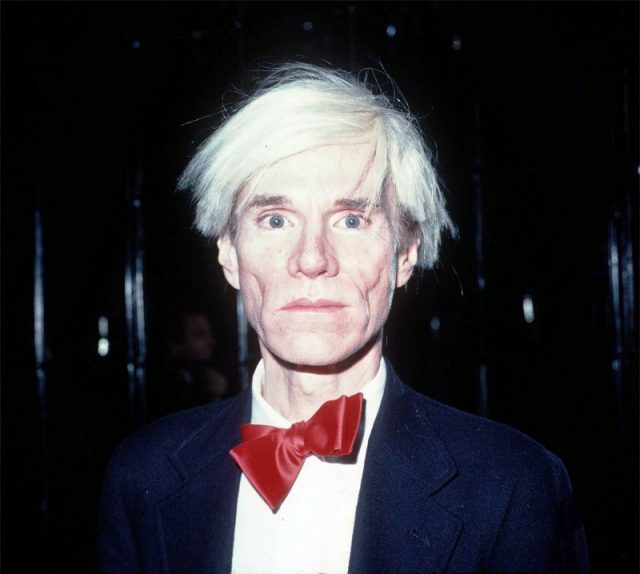 One of the early backers of The Velvet Underground was pop artist Andy Warhol. In 2012, English tourist Andy Fields was perusing bad art at a flea market in Las Vegas. Five pretty bad sketches caught his eye. Among them were a couple of portraits apparently done by a teenager. On the bottom of one of them was a signature: Andy Warhol. After buying them for $5, he took them to an art expert who authenticated them as paintings done by Warhol while he was bed-ridden with typhus as a child. Fields hasn’t sold them yet, but the appraisal was $2 million! In 2001, Father Jamie McLeod paid about $600 for a painting in an antique shop in Cheshire, England. He went on the English version of Antiques Roadshow and host Fiona Bruce got a good vibe from it. 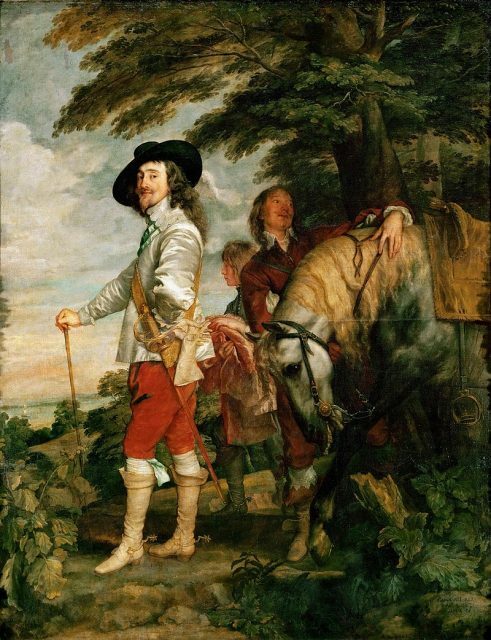 After consulting one of the shows’ art experts, it was determined that the painting was done by 17th century Flemish master and court painter for English king Charles I, Van Dyck. The value? Almost $700,000! No student loan payments anymore! In 2018, a student in Berlin bought a sleeper sofa for $215 at a local flea market. She used it for a while before she noticed a small oil painting inside, measuring 10” x 15”. Though no one has been able to determine who the artist was, experts did find that the work originated between 1605-1620, using paint samples and other ways of detecting age. The work also showed signs of being from the school of Venetian painter Carol Saraceni, not a well-known, but a respected 17th century artist. The work, which bears the title “Preparation to Escape Egypt”, sold at auction in Hamburg for almost $28,000, according to NBC News. In 2006, American cyclist Floyd Landis won the coveted Tour de France. Unfortunately, like fellow American Lance Armstrong, Landis’ win was determined to have come from performing enhancing drugs. In 2008, as the scandal was brewing, one of his racing bikes blew off the top of the transport carrying it. Left by the side of the road, it was found by a man who sold it to Greg Estes, who discovered the bike’s roots and then sold it to a collector for £8,000.